Janet A. Courtney, PhD, LCSW, is founder of FirstPlay Therapy® and an adjunct professor at Barry University School of Social Work, Miami Shores, FL. She is a Registered Play Therapy- Supervisor, TEDx speaker, a StoryPlay® facilitator, and is past President of the Florida Association for Play Therapy. She has publications in the International Journal of Play Therapy, the American Journal of Art Therapy, and the Journal of Therapeutic Horticulture, and is a contributing author for the chapter, Touching Autism through Developmental Play Therapy, in the book, Play-based Interventions for Children and Adolescents with Autism Spectrum Disorders. 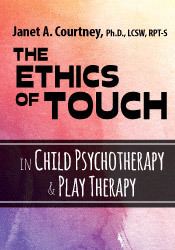 Dr. Courtney also has a book coming out in Spring, 2017, Touch in Child Counseling and Play Therapy: An Ethical and Clinical Guide. She offers a certification in FirstPlay Therapy® (including FirstPlay® Infant Massage Storytelling). She has been invited to speak nationally and internationally including the Cayman Islands, England, Ireland, Morocco, Russia and the Ukraine. 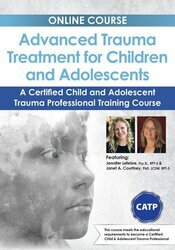 She specializes in infant mental health, attachment, and trauma related issues. Dr. Courtney’s new form of Kinesthetic Storytelling® can be found in her children’s book, The Magic Rainbow. Visit her website at www.FirstPlayTherapy.com for more information. Financial: Janet Courtney is founder of FirstPlay™ Therapy. She is in private practice and an adjunct professor at Barry University. Dr. Courtney receives a speaking honorarium from PESI, Inc. 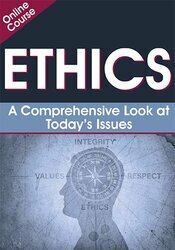 Non-financial: Janet Courtney is a member of the National Association of Social Workers.